The Christmas Pageant helps people of all ages to experience the Christmas story anew. 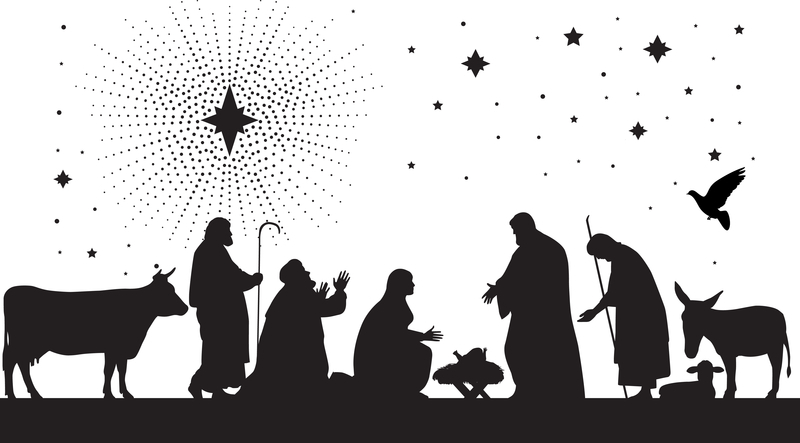 This Christmas Pageant script is very simple to use. It reduces the speaking parts to two narrators, while the other cast members are silently portraying the characters, making it easier for children to be involved in its production. The Christmas Pageant script also includes some popular Christmas hymns to help accompany the pageant. The script could easily be adapted and used for different occasions such as Mass, Non-Denominational services, School Gatherings, or Christmas events. Generally, the Christmas Pageant is an uplifting experience. Adults and children who are involved can help everyone to re-experience the greatest story ever told, the Birth of Christ the Lord.